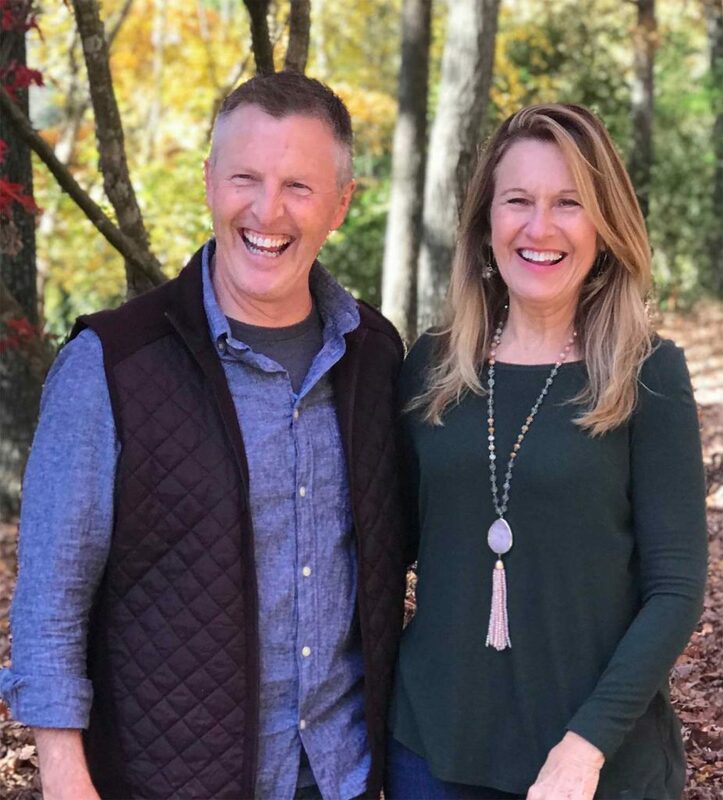 Jim and Renee Hughes are excited to invest their lives, resources, and passion in partnership with Craig and Beryl and the work of Peregrine Ministries. Jim’s journey with Craig began in 2004 when he attended a men’s retreat where Craig was one of the leaders. Jim’s heart for men to live authentic, transformed lives resulted in a compelling call to join with Craig and Peregrine. Jim and Renee are not strangers to lives in ministry. Both grew up in families marked by pastoring and the teaching of God’s Word. After attending Fort Wayne Bible College (later becoming Taylor University – Fort Wayne, IN) in the early 1980’s, Jim then served as Associate Athletic Director as well as soccer and basketball coach for 10 years for the university. While in Fort Wayne, Jim became certified as an Emergency Medical Technician and a licensed taxidermist, and Renee painted original artwork and worked at an art gallery, focusing on corporate art sales. 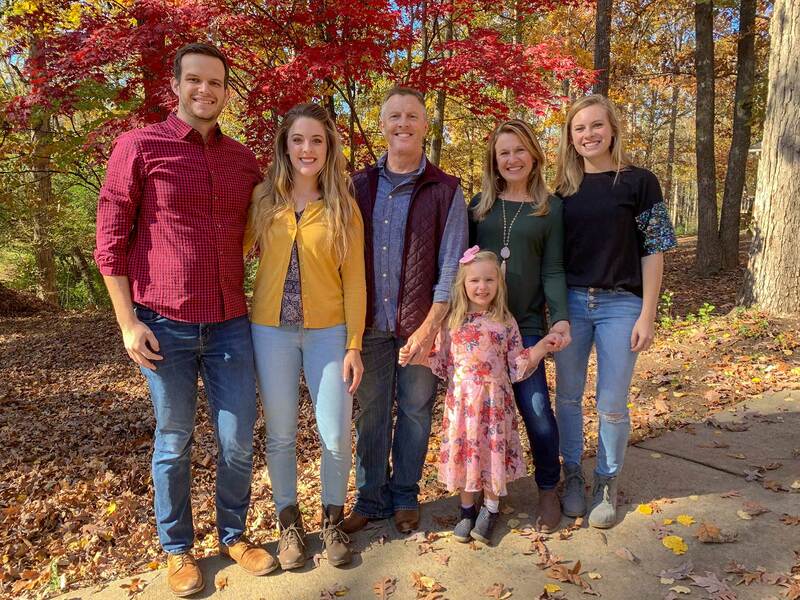 For the following fifteen years, Jim and Renee served as faith-supported missionaries with Missionary Athletes International in Charlotte, NC. Jim was privileged to serve in various roles within MAI, preparing athletes and coaches as messengers around the world in evangelism and discipleship. Jim’s work there included the directing of camps, as well as game day director, office manager, and most recently director of operations for MAI and the local Charlotte ministry office. Jim and Renee live in Charlotte, NC and have been married for 24 years, blessed with two daughters, Mariah and Erica. Their ministry as a family has spanned the countries of Holland, Costa Rica, Nicaragua and most recently Kenya. The opportunity to serve in Kenya for the last three summers has been through their church, Carmel Baptist Church. They serve as a family in various aspects of youth and family ministries at their church. Jim and Renee’s passion is to pass on the heart and mind of Christ to the next generation. This passion compels them to join Craig and Beryl and Peregrine Ministries. Jim and Renee’s own spiritual pilgrimage has given them a strong desire to strengthen families, and Jim is passionate about encouraging men with the responsibility and privilege they carry to be the husbands, fathers and leaders God is calling them to be. To learn more about Peregrine contact Jim at jim@peregrineministries.org or 704.201.7935.